Fresh off a gay marriage-themed ad, Bud Light is using its marketing budget to spotlight another progressive issue: Equal pay for women. In a TV spot debuting today, Seth Rogen says "women don't get paid as much as men and that is wrong." Amy Schumer, who is co-starring with him in an ongoing campaign, then chimes in: "And we have to pay more for the same stuff," like cars and drycleaning. The kicker: "Bud Light costs the same no matter if you are a dude or a lady," she says. The ad is a continuation of the politically themed "Bud Light Party" campaign by Wieden & Kennedy New York that broke during the Super Bowl. Ads seeks to inject the brew into topical issues. The equal pay spot will run nationally. On Monday it will run during 16 TV shows, including on ABC's "The Bachelorette," according to a Bud Light representative. 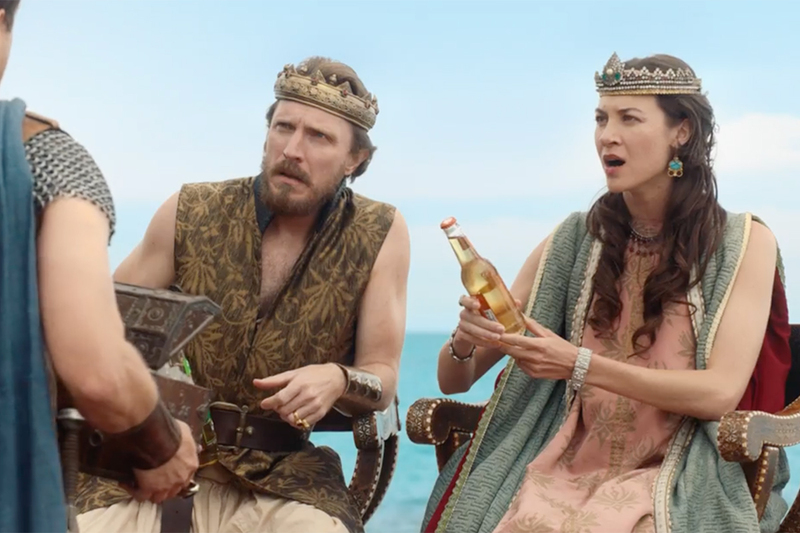 Anheuser-Busch InBev used a more tactical buy for the gay marriage ad. The spot debuted on June 1 on TV in California and New York. It got a social media boost from Ellen DeGeneres via a paid integration. The ad described gay weddings as "just like any wedding," showing a wedding between two men. 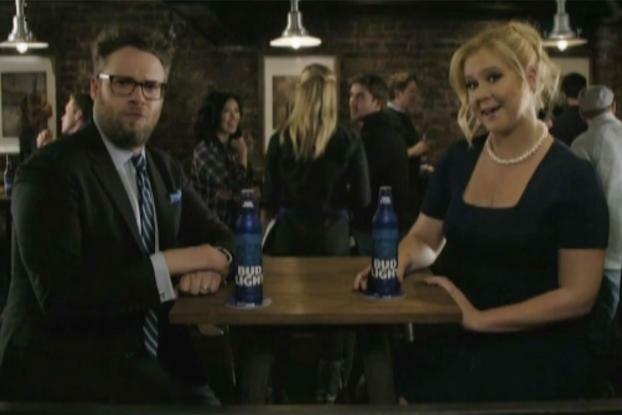 The Bud Light Party campaign has portrayed a fake political effort in which Ms. Rogen and Ms. Schumer rally drinkers to join the party. Ads are meant to suggest fun and inclusion, while touching on some hot-button issues. For the equal pay spot, Bud Light plans to donate $1 to women's organization Catalyst each time viewers use the hashtag #CheersToEqualPay on social media. The total donation is capped at $150,000 for the program, which runs through the end of June. 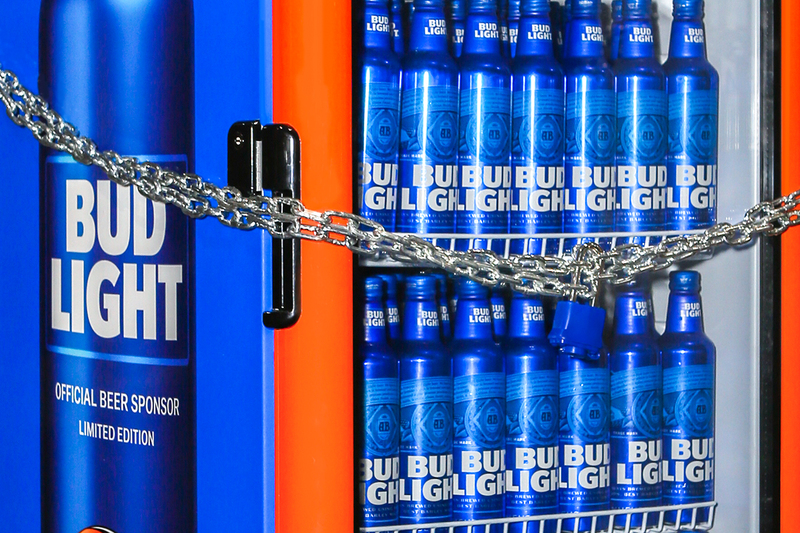 "The Bud Light Party is about bringing people together and sparking national conversations around timely topics. In our newest spot, Seth and Amy have a colorful banter surrounding the matter of equal pay -- which the Bud Light Party proudly supports," Bud Light VP Alex Lambrecht said in a statement. 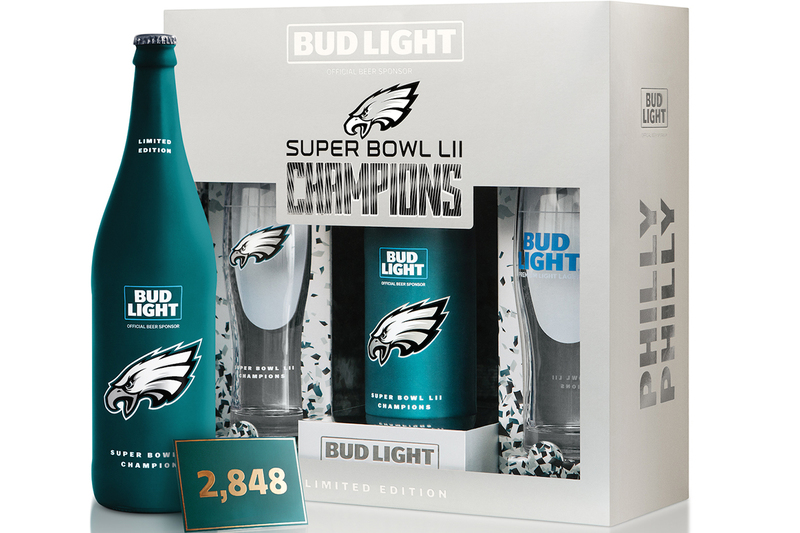 But the campaign has drawn mixed reviews and Bud Light sales remain in negative territory. Brand sales dropped by 4.8% in the three months ending in May, according to a recent report by Sanford C. Bernstein citing Nielsen figures. Read more about the campaign at AdAge.com.